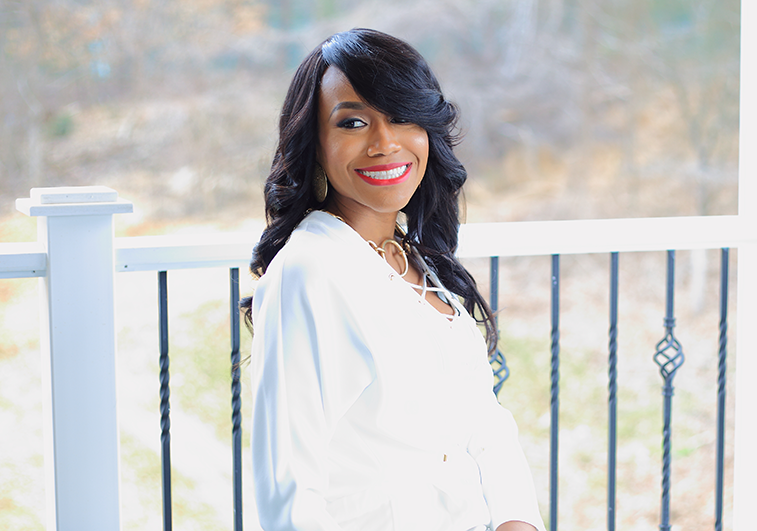 Dr. Almond blends her life experience with her business acumen to serve as a speaker and presenter to non-profits; businesses; universities; associations; churches; private events, local and state governments, the federal government, and at political rallies and fundraisers. Birthing the Dream gets at the heart of who we are. Every human being was born with a specific purpose to fulfill in the earth. Most people live their lives with untapped potential and a dormant purpose. During this presentation, Dr. Almond walks audience members through a journey to unleash that potential by challenging them to take 9 critical steps to begin to live the life they were born to live. The audience will leave with a tangible plan of action to pursue their dreams and a charge to become their true selves. How many times have we witnessed people mute themselves in fear of an unwanted reaction? All of us have something valuable to contribute and important to say, but because we do not want to draw attention to ourselves or because we are afraid of how people will respond and how they might perceive us, we immediately shut down. Take the Muzzle Off empowers audience members to cease from appeasing other people’s insecurities, and to use their God-given voice with intention and confidence to affect change in work, in business, and in life. This workshop encourages attendees to put first things first by eliminating activities that are time wasters so they can begin to bear fruit in the areas of life that matter most. In today’s society, there are so many things that keep people distracted and hinder them from focusing on activities that are aligned with their purpose. Let it Go! will guide participants as they take an inventory of what they spend their time doing, and will provide them with the tools that they need to remove the clutter and silence the noise. Attendees will walk away with a vision of their lives for the immediate future. People who write down their goals are 42% more likely to reach them than people who do not write down their goals. This hands-on workshop includes guiding participants through a goal-setting exercise that includes establishing short-term outcomes and the affiliated strategies aligned with those outcomes. Each participant will create an individualized 12-month goal setting framework during the session.